Mariners are advised that the Conowingo Dam will operate under spill conditions. The Dam will begin to open up its flood crest gates to release excess water on the 28th of November until further notice. It is expected that there will be 12 gates opened during this time. Large amounts of debris and logs are possible and buoys may be low riding due to increased current. All mariners are requested to use extreme caution while transiting the area. 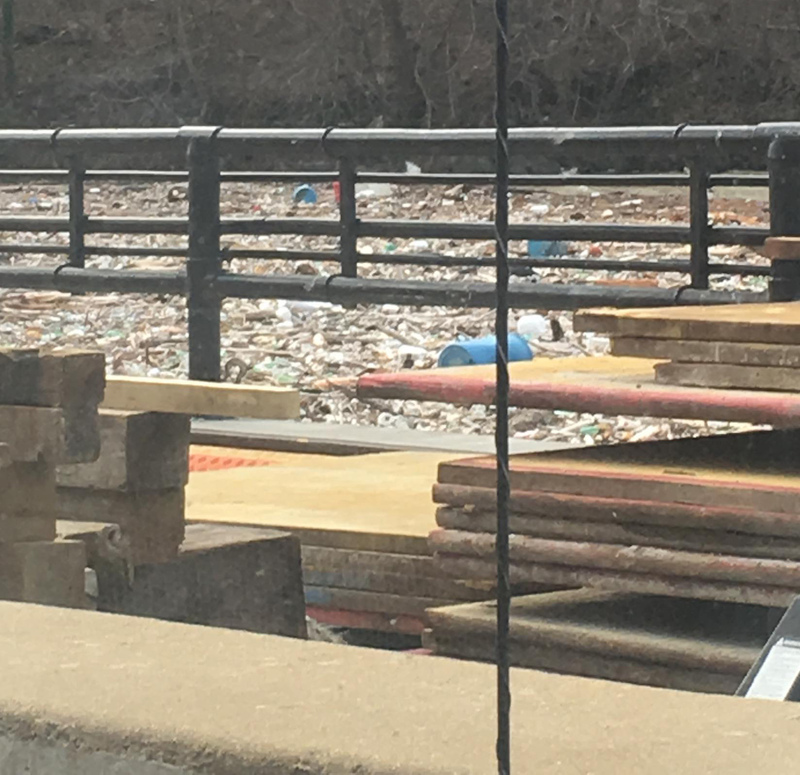 Trash at the Conowingo Dam, photographed by Clint Ohler.